As our Inbound Marketing Assistant, Rachael takes the lead on the strategy and delivery of our various digital accounts, including social and search. She has successfully completed a Level 4 Digital Marketing apprenticeship with flying colours whilst at Thrive and has been a part of our team for over two years. 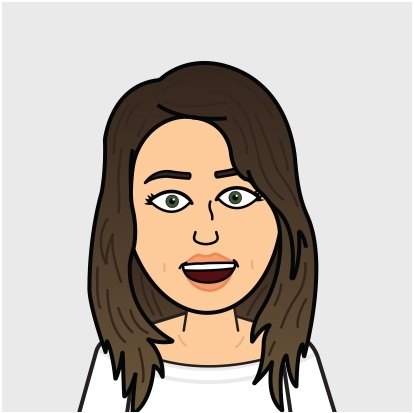 As well as being a self-confessed Potterhead, away from the office Rachael can be found with her head in a book or binge-watching the latest Netflix series! With over one billion users, Instagram has been paving the way for social media platforms in 2018. From hilarious to dangerous, millions of social media users participate in viral challenges every year. While digital marketing tends to trump traditional methods in today’s technological world, it’s good to go back to basics when it comes to customers’ deliveries. The festive season is upon us and the Thrive team have come together to determine the best Christmas advert of 2018!